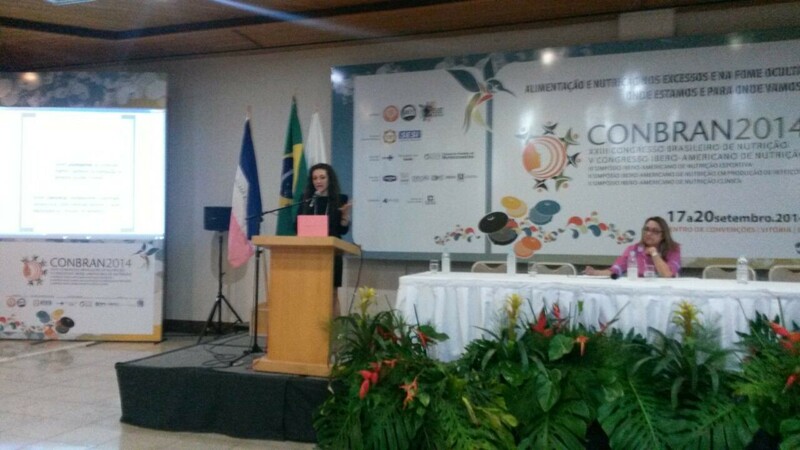 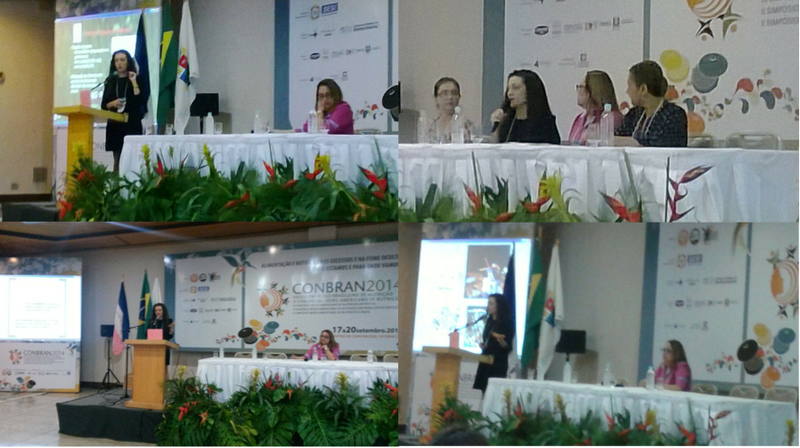 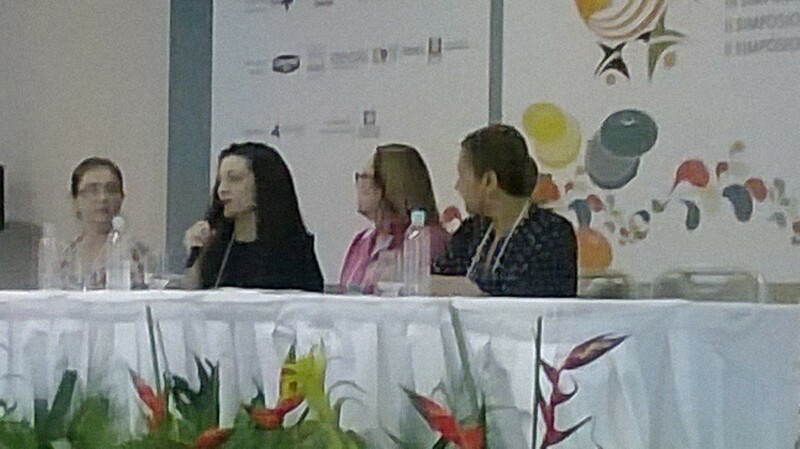 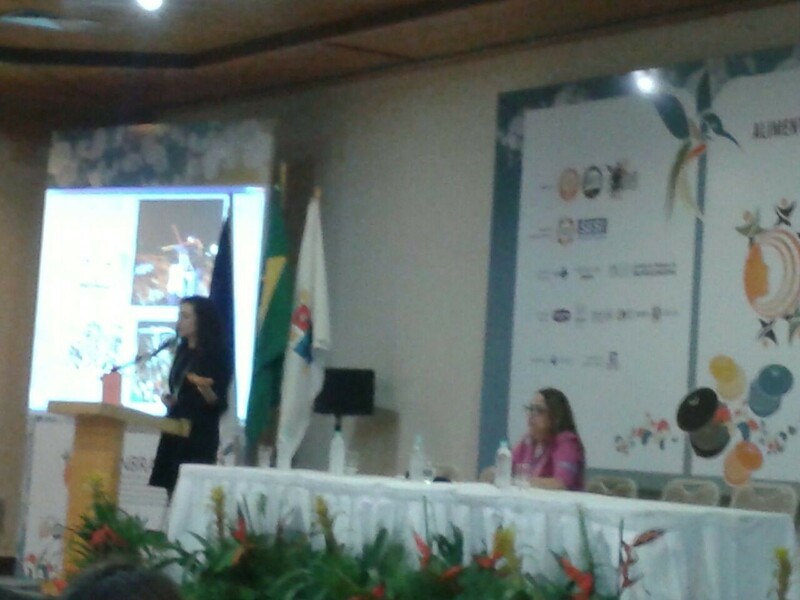 In September 20th, Prof. Dr. Ana Lúcia de Freitas Saccol (Centro Universitário Franciscano, Santa Maria, RS, Brazil), member of the food technical committee of RoboCup 2014, took part of the panel “Food production in major events” at the XXIII Brazilian Congress on Nutrition and V Ibero-american Nutrition Congress, at Vitória, ES, Brazil. 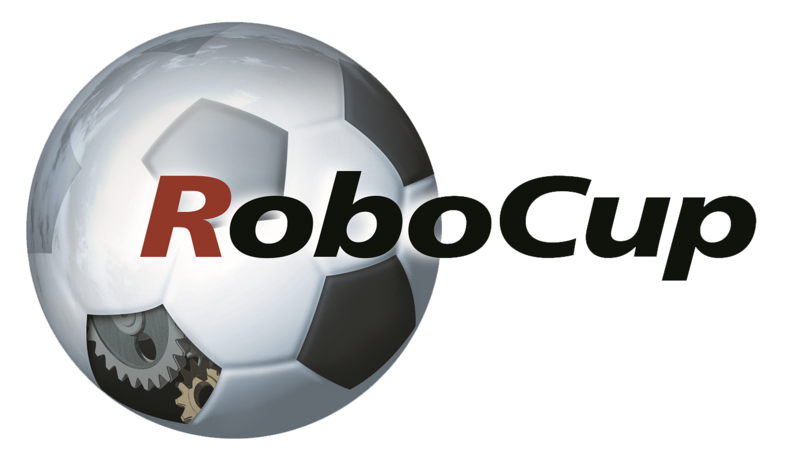 Professor Saccol speech was entitled “Mass Events: challenges and prospects”, and she presented actions and experiences of the food technical committee during RoboCup 2014, as well as her experiences at “World Youth Day”/”Jornada Mundial da Juventude” (2013), and the FIFA World Cup (2014). 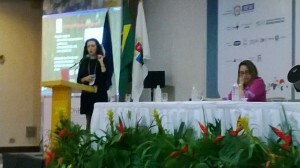 Prof. Saccol holds a Bachelor degree in Biochemical Pharmacy and Food Science Technology at Santa Maria Federal University (UFSM), and a Bachelor in Nutrition by Centro Universitário Franciscano. She is a PhD in Food Science and Technology by UFSM, currently working as a Professor at the Nutrition course of Centro Universitário Franciscano, consulting of the “Programa Alimentos Seguros” SENAI/SEBRAE/SESC/SESI, owner of the company “Alimentos & Alimentação”. 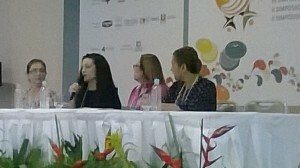 She is also the author of several books in food quality control. 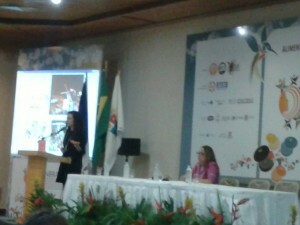 Prof. Dr. Ana Lúcia de Freitas Saccol at the V Ibero-american Nutrition Congress.